Flat Dead Strike Supplied with fixing screws. 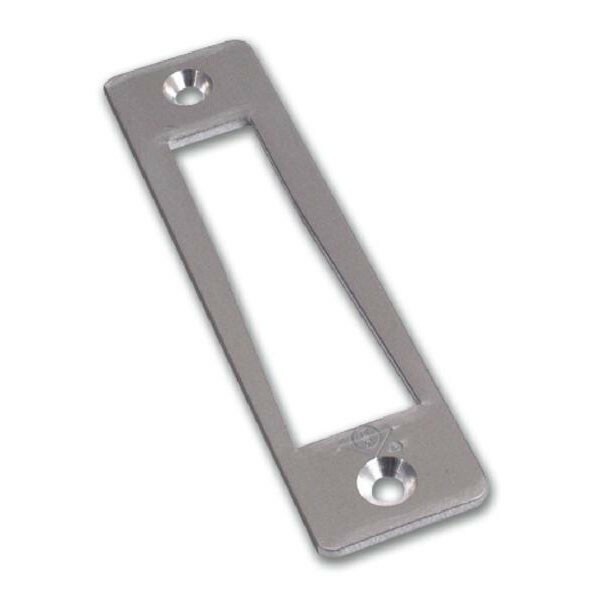 Designed for use with the MS1850 deadlock, this strike plate can be surface mounted on a wooden or metal jamb, or morticed flush. Can be fitted in conjunction with MS4002 armoured part. Dustbox also available.